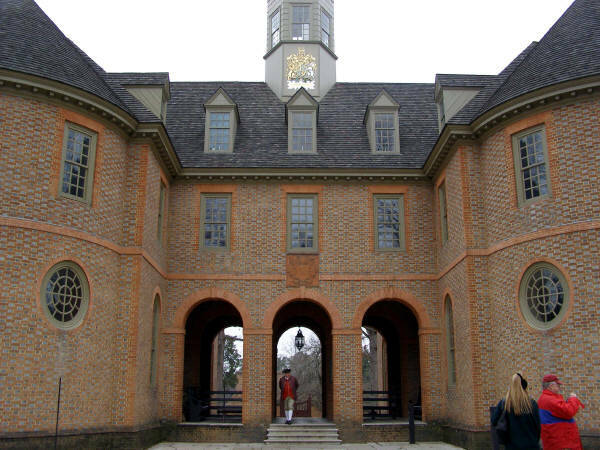 Did you know: The College of William and Mary in Williamsburg is the second oldest in the United States, it was founded in 1693. Did you know: Virginia has had 3 capital cities: Jamestown, Williamsburg, and Richmond. Williamsburg - the name itself immediately brings to mind Colonial settlers in three-cornered hats, women spinning yarn from a loom and bucolic vistas of 18th century countryside. Yet many Americans don't know that the city was really the first "cradle of liberty" where many of the principles embodied in the Declaration of Independence would first be discussed, debated and codified. Before the Liberty Bell became famous... before the "shot heard 'round the world" was fired at Lexington... Thomas Jefferson, Patrick Henry, George Mason and many others who influenced the concepts upon which our nation was built lived, worked and debated in Williamsburg. In May, 1776, Virginia's Colonial representatives meeting in Williamsburg (the capital of Virginia and seat of its government) passed resolutions for independence from Great Britain, a month after the British Royal Governor Dunmore seized the gunpowder magazine and Colonial weaponry. A few months later, the Declaration of Independence would be debated, ratified, signed and read aloud to Colonists in the new nation. The Revolutionary War raged for almost eight years. In September 1781, General George Washington addressed his troops gathered in Williamsburg before the historic battle at Yorktown, Virginia where Washington defeated Cornwallis to bring an end to the conflict. Many of the principles and rights we accept and live by today were first seriously debated and codified in the Virginia Declaration of Rights. These principles would influence the drive for liberty throughout Europe, being copied in part within the French Declaration of the Rights of Man and the Citizen. 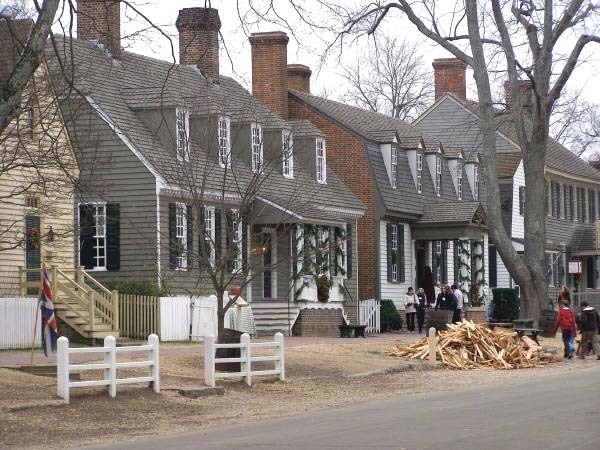 Dozens of the original historic buildings in Williamsburg have been restored and are worth visiting to get a sense of how people lived at the time of the birth of our nation. Stroll the brick and stone-lined paths and quaint streets to see the Capitol Building, Public Gaol (jail), Bruton Parish Church, Magazine, Courthouse, Governor's Palace and other Colonial-period structures. For a quick break back into the 21st century, visit Merchant's Square, which offers dozens of shops, galleries and more modern dining and casual refreshments. Nearby, the College of William and Mary stands as the second oldest (after Harvard) in the US. 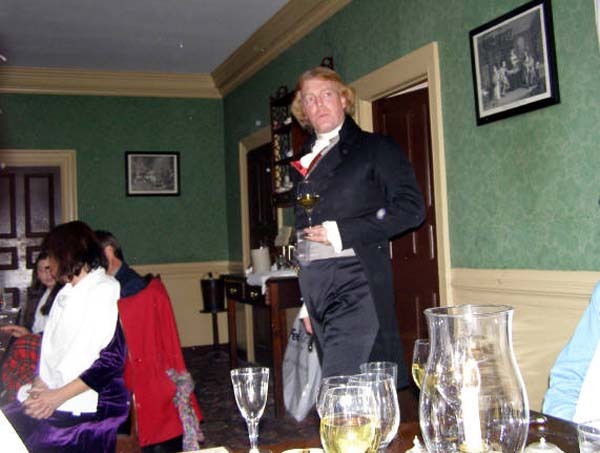 Also worth visiting are the Peyton Randolph House, George Wythe House and James Geddy House. The DeWitt Wallace Decorative Arts Museum (founded by DeWitt and Lila Acheson Wallace, founders and publishers of Reader's Digest) highlights arts and crafts by Colonial tradesmen. The Abby Aldrich Rockefeller Folk Art Museum became the first major museum in the U.S. to focus on folk art in 1957, with major collections and displays by Edward Hicks ("Peaceable Kingdom" fame) and Ulysses Davis. Many well recognized paintings, crafts and other works which have become revered as "Americana" can be seen at these museums too. 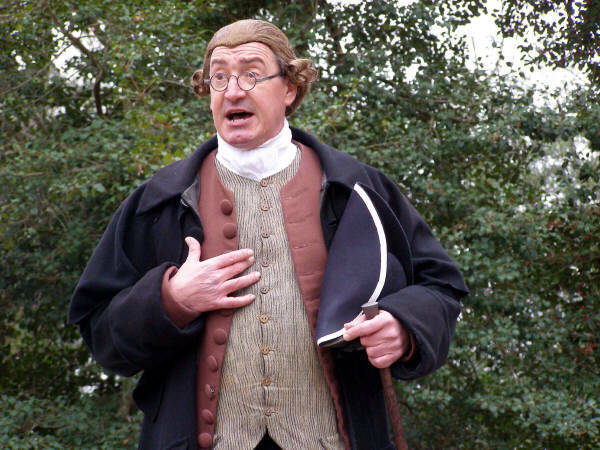 There are daily reenactments throughout Williamsburg whether a public reading from the Capital or Patrick Henry speaking on Colonial rights behind the Governor's Palace. Be sure to pick up a Williamsburg schedule which highlights the location and time of the various historical activities throughout the day and night.